Star of Bayern Munich who led the German national team to the 1980 European Championship and to second place in the 1982 World Cup. He entered the youth system of Borussia Lippstadt in 1963, at just 8 years old. He worked as a TV commentator on national league games after retiring from playing, and then became an executive with his old Munich club. He grew up in Lippstadt, West Germany. 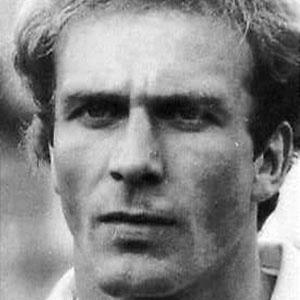 His teammate at Bayern Munich, Franz Beckenbauer, was also invited back as an executive with the team.